For centralised copper testing, we offer range of Copper Test Heads and products ideal for use on copper networks. 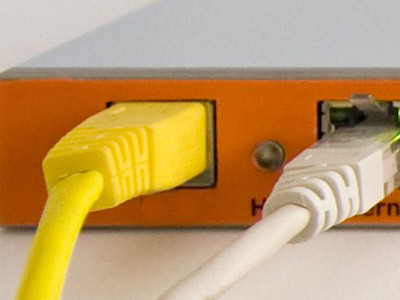 Remote cabinets are now very popular and we offer a variety of compact FTTC Test Heads and solutions. 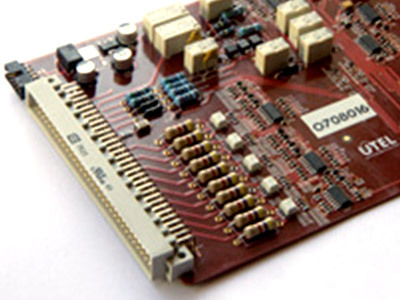 We design and develop special custom Test Heads to meet our customers specific applications. UTEL are pleased to announce our new range of Test Head products. 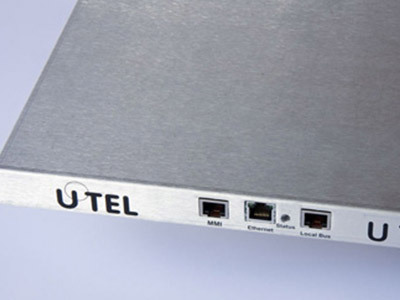 UTEL Test Heads use the latest processing and measurement technology combined with advanced mathematical line modelling algorithms to provide a quantum leap in measurement and performance. Our Testhead's have been specifically designed to address the measurement requirements of today's xDSL networks.